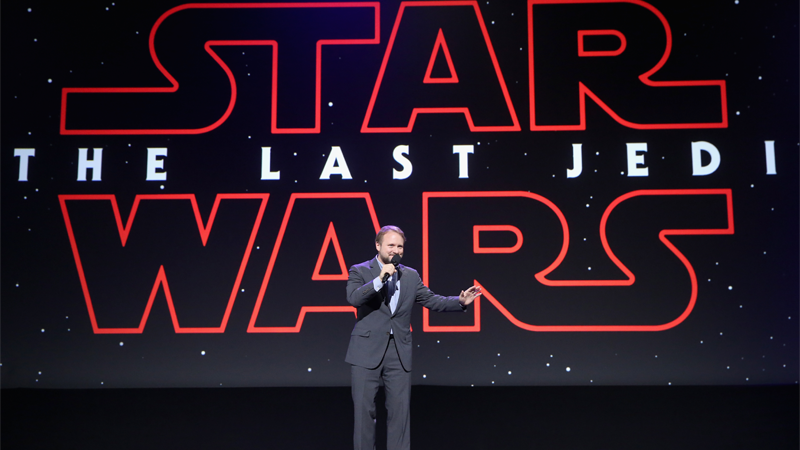 When Colin Trevorrow left Star Wars: Episode IX, fans wondered if Last Jedi director Rian Johnson would be taking his place. He didn’t, but that’s apparently because instead he’s working on three new Star Wars movies that are wilder than anyone could have possibly imagined. We all loved working with Rian on The Last Jedi. He’s a creative force, and watching him craft The Last Jedi from start to finish was one of the great joys of my career. Rian will do amazing things with the blank canvas of this new trilogy. Alongside the trilogy of movies, Iger also confirmed that a live action Star Wars TV series was currently being developed by Disney, and will exclusively premiere through Disney’s planned streaming service, set to launch in 2019. It was previously confirmed that the Star Wars movies would be leaving Netflix and other streaming services to find a new home on Disney’s in-development platform, but now they will be joined by an exclusive live-action venture. The service is set to launch in 2019, but a date for the Star Wars TV series was not revealed.